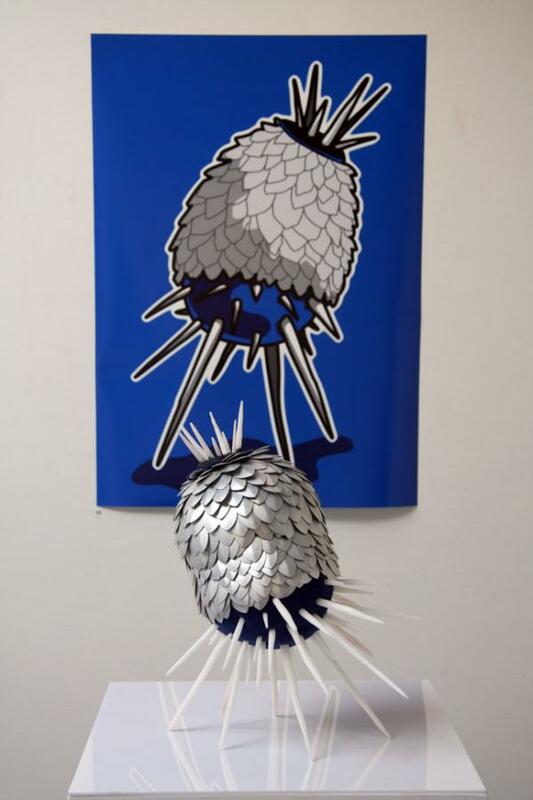 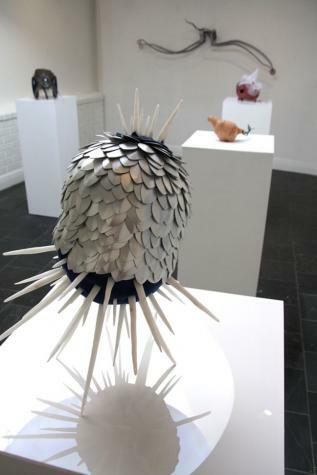 Local Canberra artist Saara March uses a wide range of materials for her sculptures, including Plastimake! 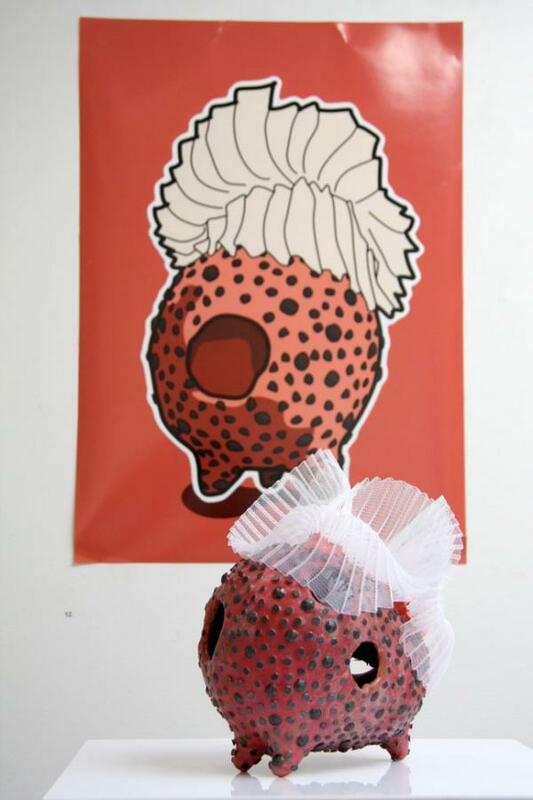 Check out these two adorable Plastimake specimens from her 2012 exhibition. These pieces are titled "Quickly" and "Seafaring Strawberry".